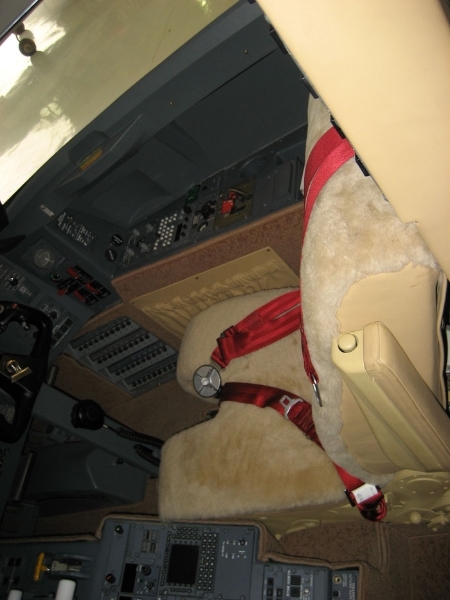 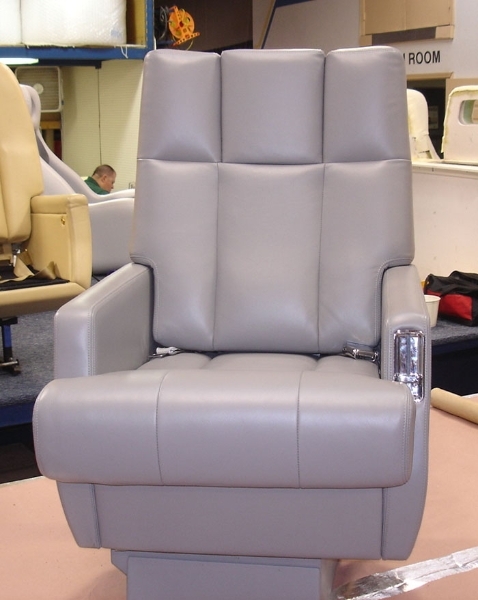 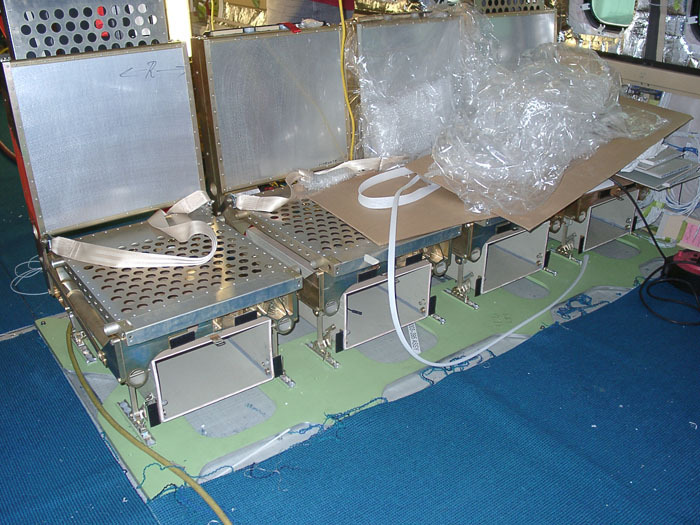 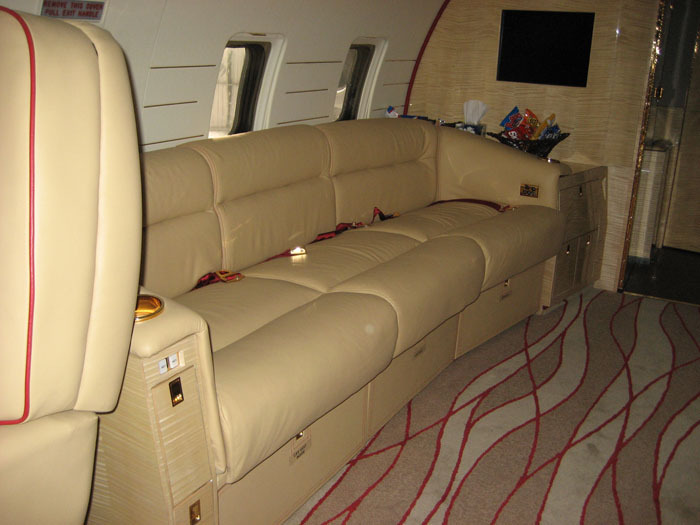 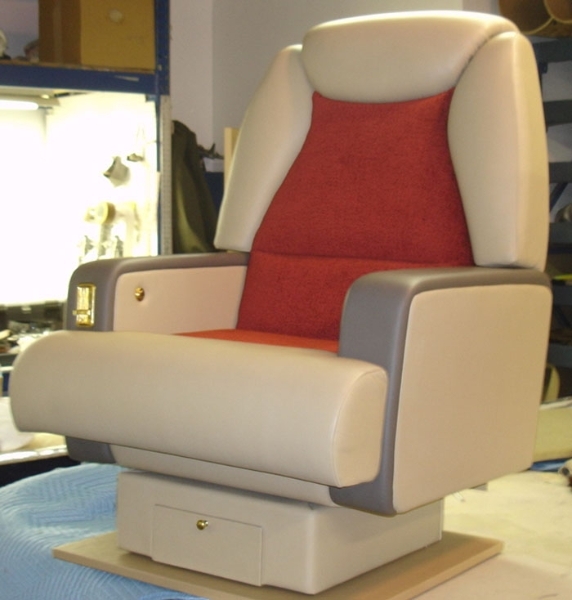 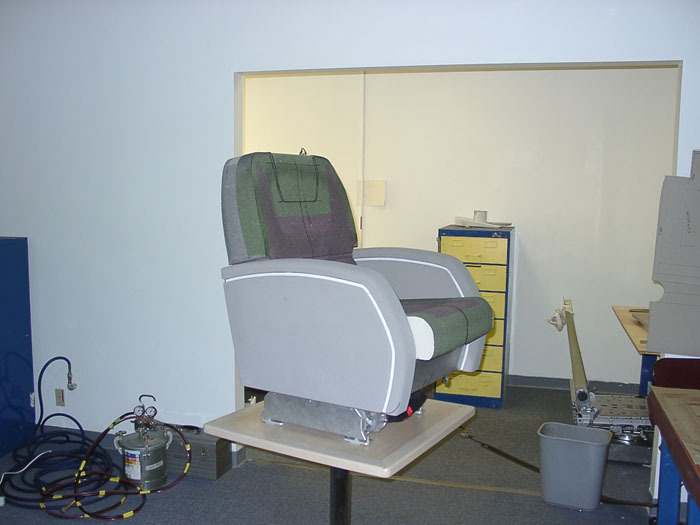 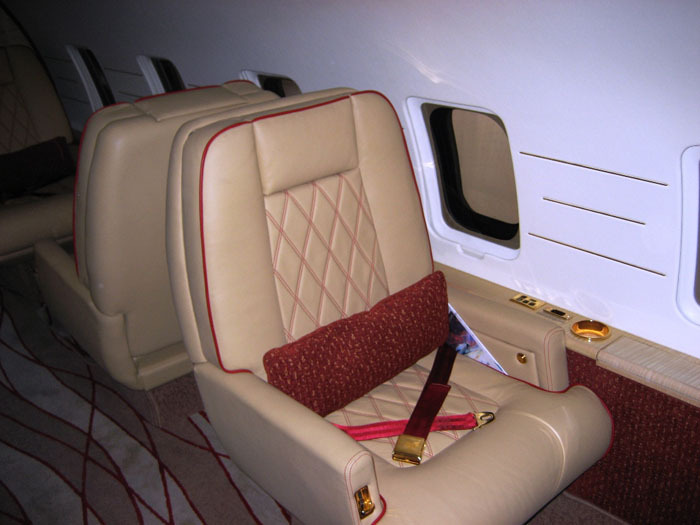 Up-date and modernize your aircraft seating to reflect your individual personality and service requirements. 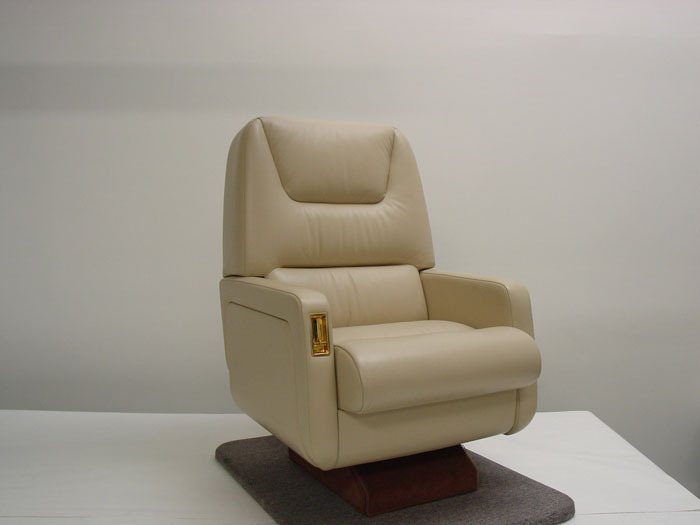 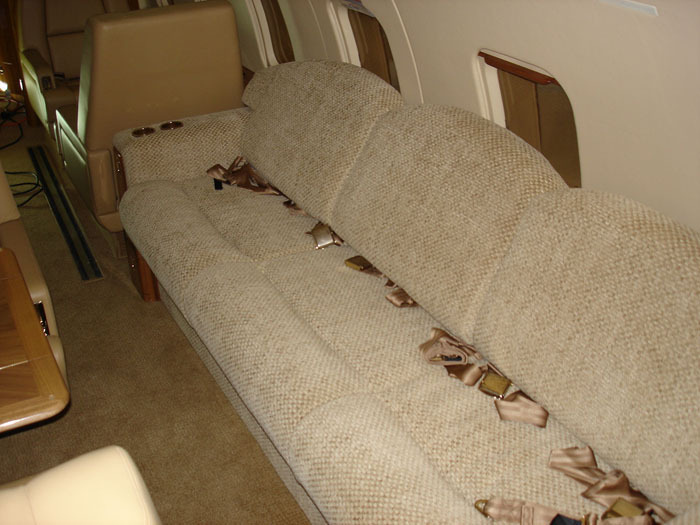 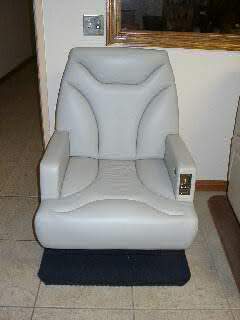 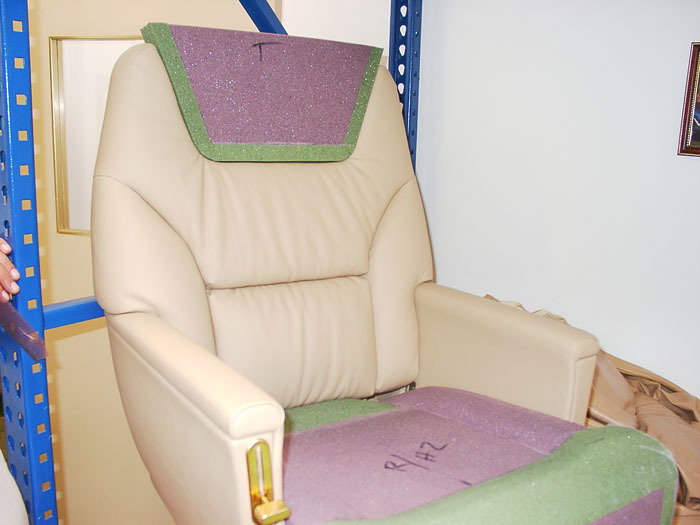 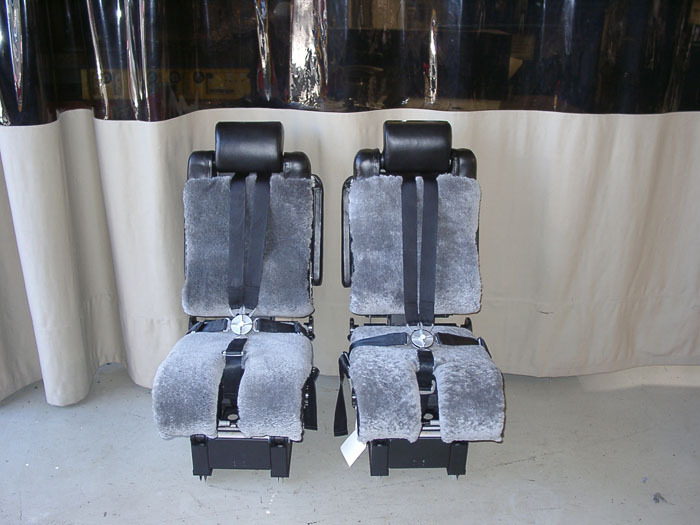 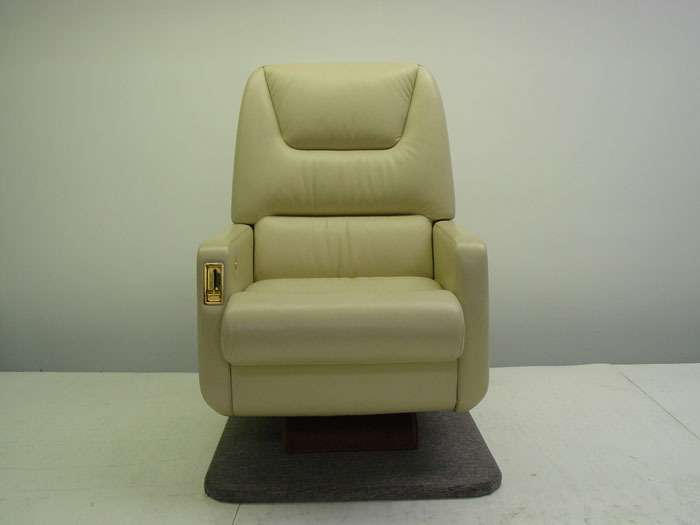 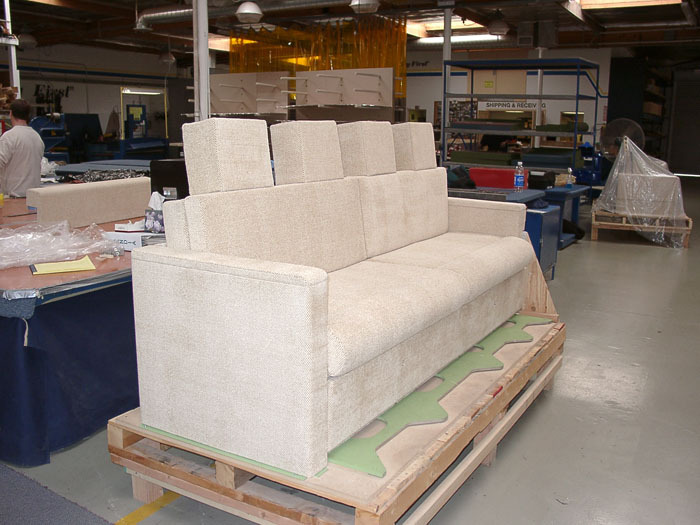 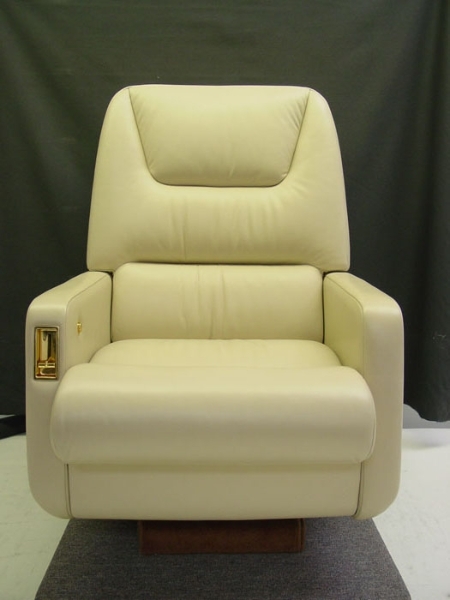 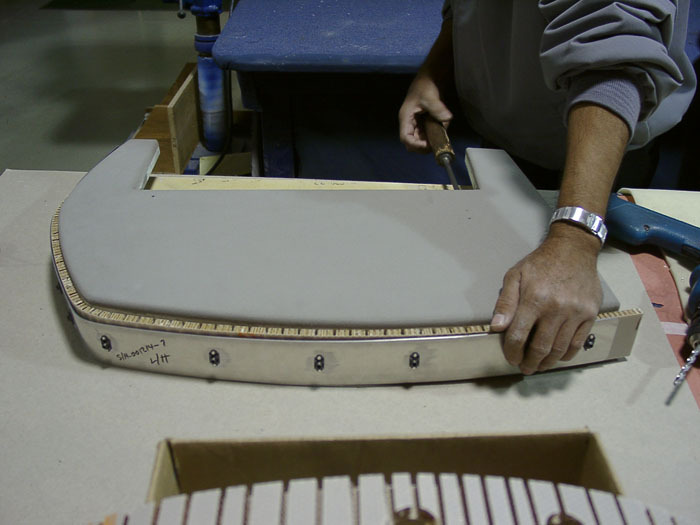 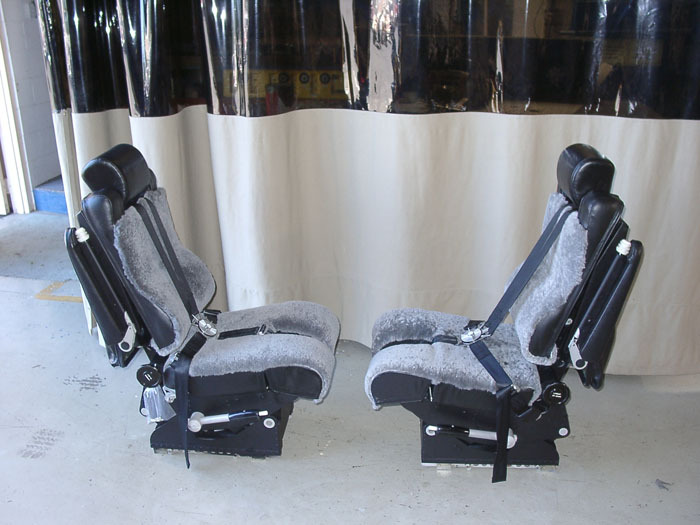 We offer premium quality handmade custom foam work and upholstery for seats, divans, and throw pillows. 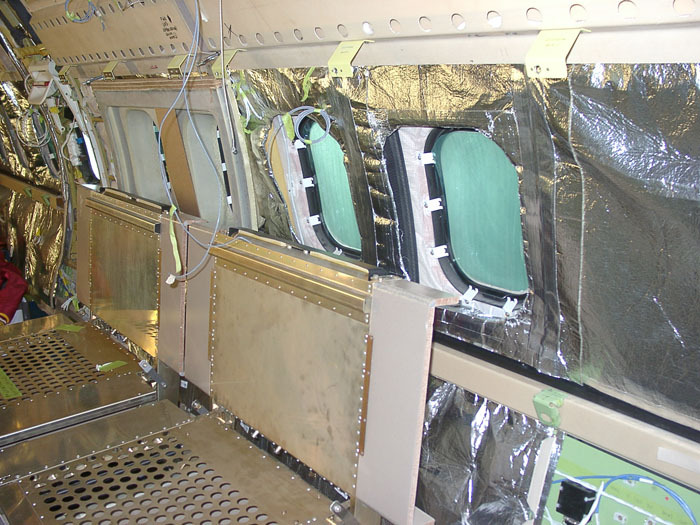 FAR Fire Block Certifications are available.